We bring the yoga practice to you. Many have called us up for their corporate conferences to teach yoga and meditation to their employees. 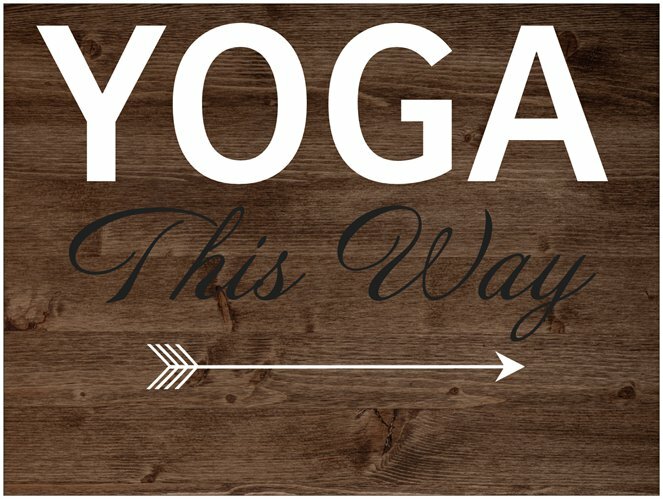 We bring the yoga class to you for your in home practice, corporate conferences, for your retreats, at your vacation rental, to celebrate a special occasion, a bachelorette getaway, birthdays, before the wedding, family reunions, or to just do something amazing and healthy while on vacation. 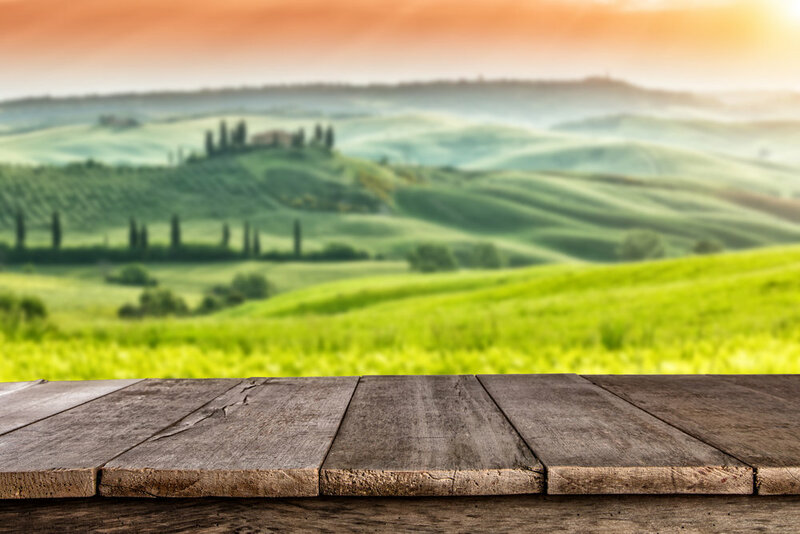 We go to wineries, vacation homes, to the beach, Dancing Deer Ranch, to the Serenity Retreat property... and more. We look forward to bringing yoga to you. We bring the yoga practice to you, your group, party, or organization. We will supply the yoga mats, music and yoga instruction personalized to your group. 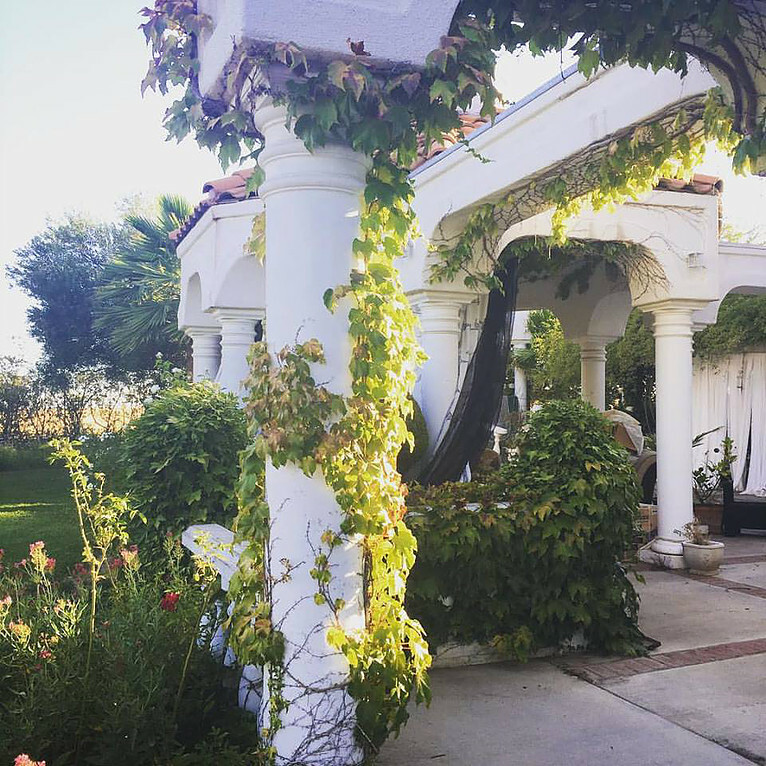 We bring yoga to the beach, vacation rental property, wineries, our private retreat property and more. Do you have a upcoming meeting, team building event, retreat, or conference for your small business, company, or organization? Our team can help you put on an informative event with yoga, mediation, wellness tips and tricks that participants can apply into their daily lives. Provide mind body wellness - meditation, yoga, visualization, mantras, guided relaxation, and powerful breathing techniques. Vacation Rental - Are you renting a vacation home on the beautiful Central Coast? A great way to celebrate your vacation is to enjoy yoga class. 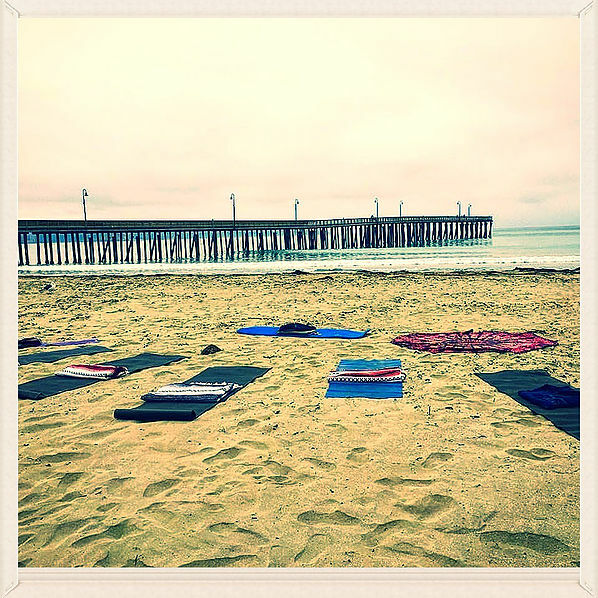 The bliss comes to you with personalized yoga instruction for you and your group. We look forward to bringing yoga to you indoors, on a decks, patios, or grass to make a memorable day for you and everyone that attends serenity yoga. Serenity yoga is a blend of joyful yoga, breath work, essential oils, and inspirational messages. Gather in the bell tent for an inspirational workshop- learn how to apply yoga philosophies to their everyday lives, Ayurveda, cleansing breath work, chakras, stress managment, living a life by design, emotional well-being, and meditation. Tea, fruit platter, chocolate, kombucha, and more. Enjoy a excursion, art, hot springs, stand up paddle board, surfing lessons, hiking, waterfalls, and more.